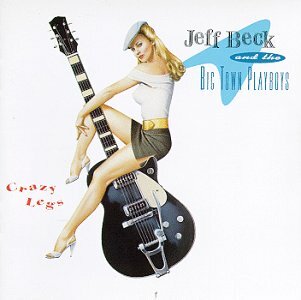 The guitarist’s guitarist, Jeff Beck has a long and varied career. Here are some of the high points from each of the genres he’s worked in. The song “For Your Love” brought the Yardbirds their first big hit, but it cost them their guitarist. When Eric Clapton quit the group for abandoning their blues roots, Jeff Beck was recruited. Beck’s tenure in the Yardbirds bridged the early rave-up blues era and the later psychedelic rock phase. For a brief period, he was joined by Jimmy Page on bass and, later, second guitar. 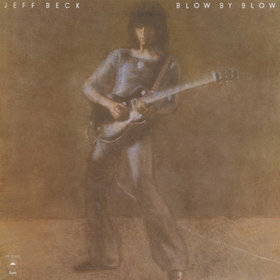 Shortly after the Beck-Page incarnation appeared in the film “Blow Up,” Beck left the band and started his solo career. He has, however, participated on several of the Yardbirds’ reunion albums. 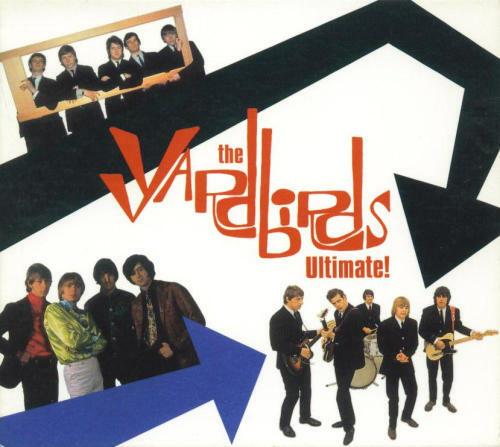 Note: The Yardbirds’ catalog was a frustrating mess of reissues and piecemeal compilations until Rhino released the two-disc anthology “Ultimate Yardbirds.” The collection contains every A-side, key album tracks and a handful of rarities across all three eras of the band. As a nonvocalist, Beck has always had to hunt for a singer. When assembling his first post-Yardbirds project, he nabbed a little-known English R&B singer Rod “The Mod” Stewart. He also recruited Ronnie Wood to play bass. The trio — joined by a rotating cast of drummers — made two albums together before Stewart and Wood left to join the Faces. Both records have a similar feel to the heavy blues/rock Beck’s former bandmate Jimmy Page was making with Led Zeppelin. 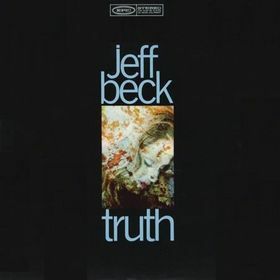 After the demise of the Jeff Beck Group’s second lineup, Beck teamed up with the rhythm section from Vanilla Fudge, drummer Carmen Appice and bass player Tim Bogert. While the studio album was a typical slab of power trio hard rock, the band expanded its template on the live album, stretching several songs to the 10-minute mark. Both albums contain Beck’s version of “Superstition,” the song Stevie Wonder wrote with Beck in mind, before Wonder’s manager persuaded him to keep it for himself. 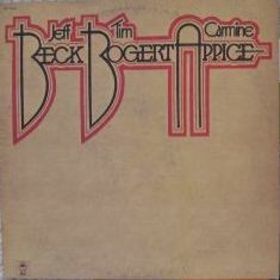 Beck teamed with producer George Martin for his first all-instrumental solo projects. Asthetically, the albums fit comfortably alongside Chick Corea’s “Return to Forever” and the Mahavishnu Orchestra. “Blow by Blow” contains two Stevie Wonder covers and a version of the Beatles’ “She’s a Woman.” “Wired” contains some outtakes from the “Blow by Blow” sessions and a cover of Charles Mingus’ “Goodbye Porkpie Hat” that has become a concert staple. The drummer on “Wired,” Narada Michael Walden, is in Beck’s current touring band. The guitar sound on “B-I-Bickey-Bi, Bo-Bo-Go” and other early Gene Vincent singles had a big effect on Beck as a teenager. In the early ’90s he paired with the Big Town Playboys to pay tribute to Cliff Gallup, Vincent’s guitar player. Longtime fans were surprised when Beck embraced the samples and looping techniques made popular by the Chemical Brothers and Aphex Twins. 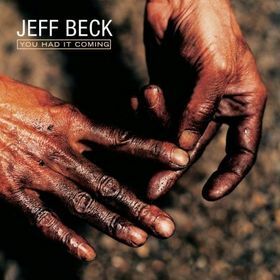 “You Had It Coming” finds Beck sparring with guitarist Jennifer Batten and features an update of Muddy Waters’ “Rolling and Tumbling” with Imogen Heap on vocals. 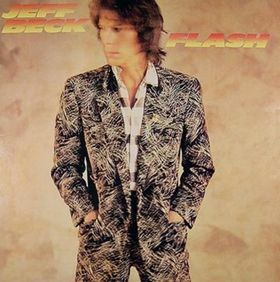 Jeff Beck has popped up in some unlikely places over the years. Here are some of his most noteworthy performances on others’ albums.